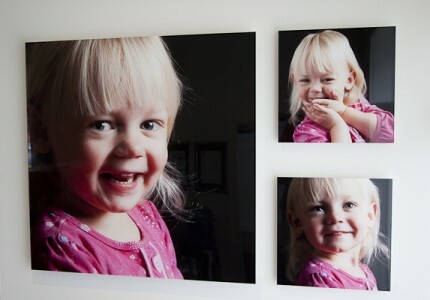 For those wanting a modern way to display their favourite images a face mount acrylic would be a stylish way to achieve a spectacular end result. 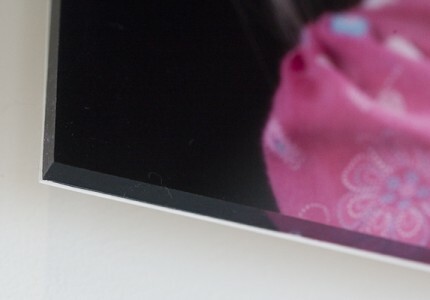 Metallic photographs are adhered to clear acrylic giving your photograph a luminescent appearance. This acrylic presentation makes a strong statement with either an individual image or a wall grouping.